Do I need a Marketing Strategy? How to get Started! We understand the urge to jump right into tactics or promotional ideas that can garner results or create noise. But in our experience, developing and executing a strategic marketing plan not only has an immediate impact, but also guides activities for long term sustainable growth. Other comments we hear include “There are so many options, where do I start?” or “We have a marketing strategy, let me go dust it off.” These responses tell us that you know you have to get going on something. Yet there is a lack of direction and understanding about what will attract potential ideal customers. Most small business owners see developing a marketing strategy as an academic exercise that does not have much real world or practical application. 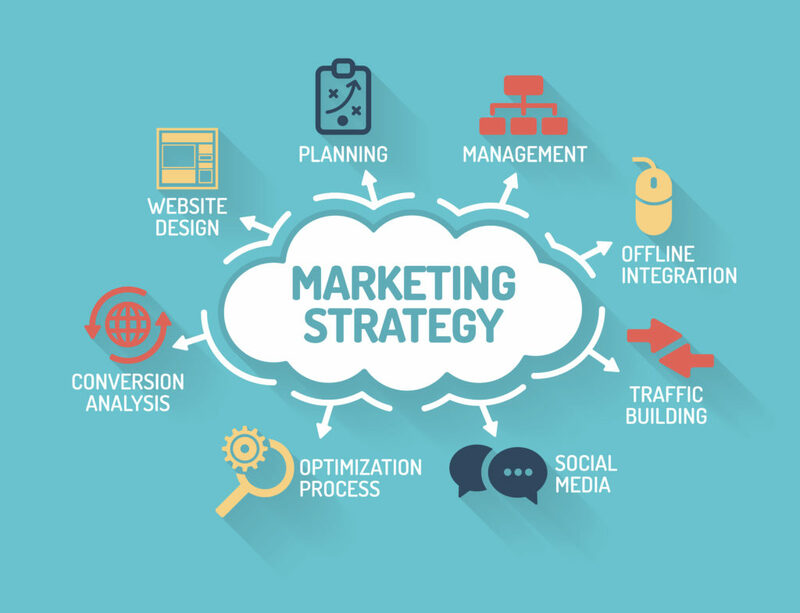 Many business owners fail to see the benefits of incorporating marketing strategies into the overall business planning process. The key to discovering an effective marketing strategy is in “The Why”, not “The What”. Let us explain. Most business plans or marketing efforts focus on what a business does or which products the business has to offer. A sound marketing strategy starts with why a business is engaged with the customer, and as a result how the products or services will solve their needs or desires. So, let’s start with a clear explanation of a marketing strategy and what it isn’t. Goals and objectives are an important part of planning, yet without the strategy of how you are going to achieve them, they often go unrealized. A marketing strategy is a clear, succinct and detailed explanation of how you will accomplish a defined set of goals and objectives. By developing a strategy paired with specific tactics, you can streamline your efforts, therefore providing focus and direction to the entire organization. To double the number of new customers in a month by establishing a formal network of strategic referral partners within a specific niche. An effective Marketing strategy is realistic, easy to understand and practical. It enables your company to develop communications that drive your messages with clarity and purpose. Dedicate the time to identify your ideal client and create points of differentiation. Ultimately, this effort will help pull your marketing mix together into an explosive plan. Most of all, a well-crafted marketing strategy, used correctly, will ultimately identify specific tactics that will bring confidence to your marketing efforts. Confidence-Based Marketing drives both results and focus, while improving the overall health of your business!